Pick yourself up a bargain in our marvellous Inflatables Sale & Clearance. 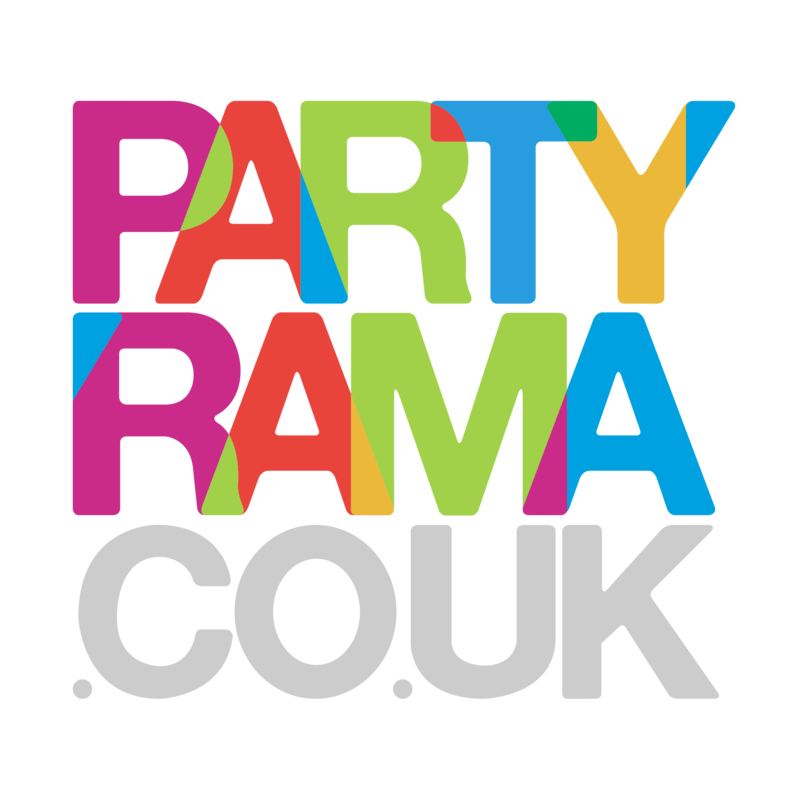 Hugely discounted party inflatables make the party fun even easier on the wallet. These sale inflatables make for awesome party decorations, as well as being a favourite of both children and adults! Simply inflate with air and start the fun! Enjoy free delivery on orders over £50, with additional next day and weekend delivery options available too.